Warner Bros. Interactive Entertainment (WBIE) today announced the creation of the official Gauntlet Twitch channel which will feature exclusive content from the dungeon crawler series. Kicking off the channel, will be a full play through of the Nintendo Entertainment System (NES) 1987 version of the celebrated game, as well as the chance to see a selection of the early levels from the upcoming, modernized, reboot of the title from Arrowhead Game Studios. 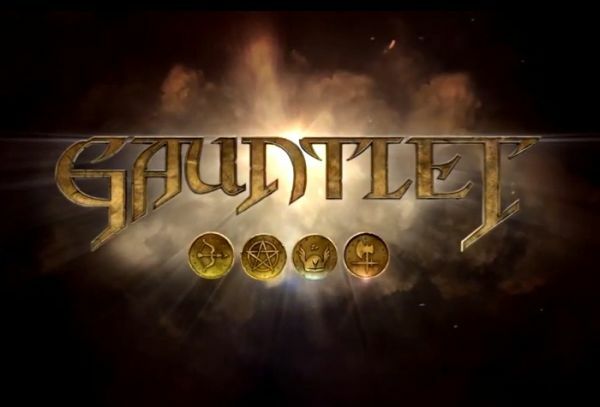 This will be the first time that the game has been streamed live on twitch.tv/playgauntlet and is an opportunity for fans of the game to experience a dungeon-full of new content and engage with the Gauntlet community team. The stream will be broadcast via the official Gauntlet Twitch channel www.twitch.tv/playgauntlet from 7pm BST / 8pm CET on Thursday 3rd July. IDC/Games has carried out the complete localization of the game CroNix Online.